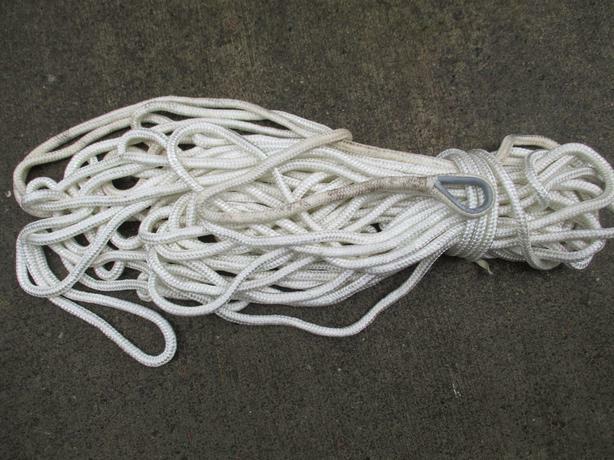 We have 170ft of 5/8th inch, double braided nylon rope which includes a galvanized securing clevis for sale. New this nylon rope is $2.40/ft. Asking roughly half price. Was used as an anchor line for our boat. Please email navydave36@gmail.com for further info, and please check our sellers list for other items. Thanks.